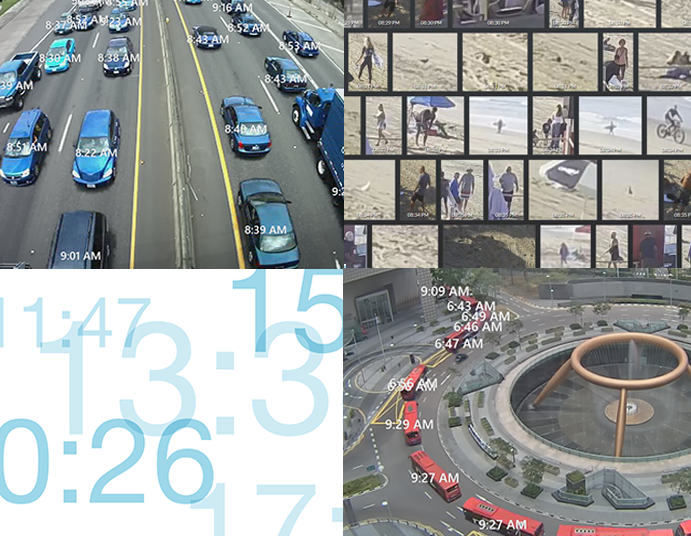 Video Synopsis is video analytics combined with artificial intelligence to provide the most innovative safety, security, and operational efficiencies from video and data available in the industry today. Breakthrough new capabilities enable rapid video review and search, quantitative insights, smart alerting, and dramatically reduced time-to-target security threats. Utilizing sophisticated analytics, video synopsis filters video input strategically by time, attributes, speed, size, area, path, and appearance. Specific categories are also identified as people, two-wheeled vehicles, other vehicles, and animals. This object identification provides unmatched data analytics for business agility, operational analysis, and business intelligence.